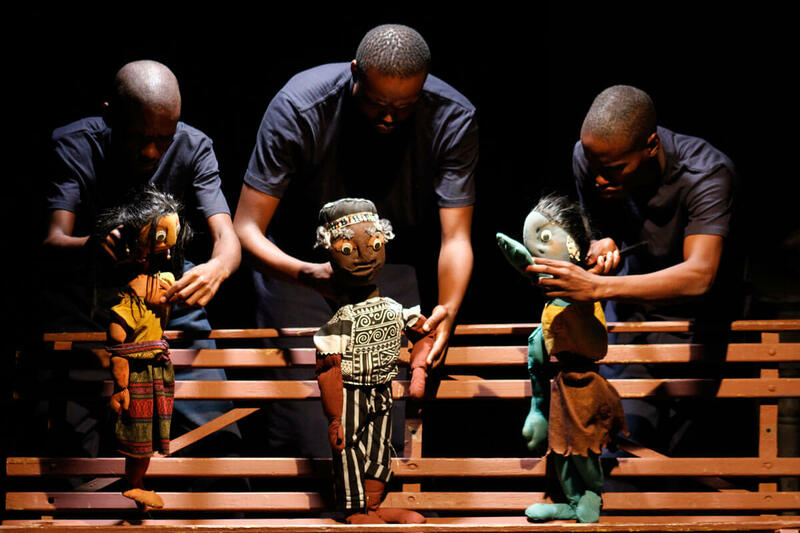 The play magically explores the story that every child can relate to. A young boy living a fun filled life; who is highly favoured by his peers for his good manners until one day when he decided to go against his mother’s will and his life changes forever. The boy finds himself trapped between what’s right and what’s wrong and all gets well when he finally decided to accept help from all those who care about him. The play bears a strong message about life and the reality the characters face resembling that of young people face on their daily lives. Living in a society where it is not safe to talk to your uncles and brothers because they struggle to set a good example for the young ones. It’s a provocative and compelling theatre. It asks questions about whether the moral rehabilitation is possible, whilst telling an exciting, emotional and at times, humorous story. A school hall or a normal classroom and three chairs.